2. 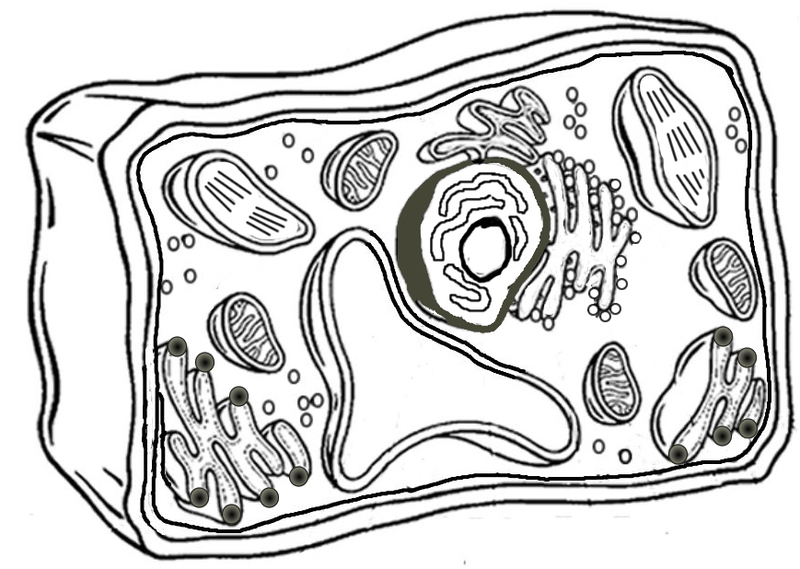 How does the shape of a plant cell differ from that of an animal cell? 3. What is the function of the chloroplasts? 4. What is the function of the vacuole?